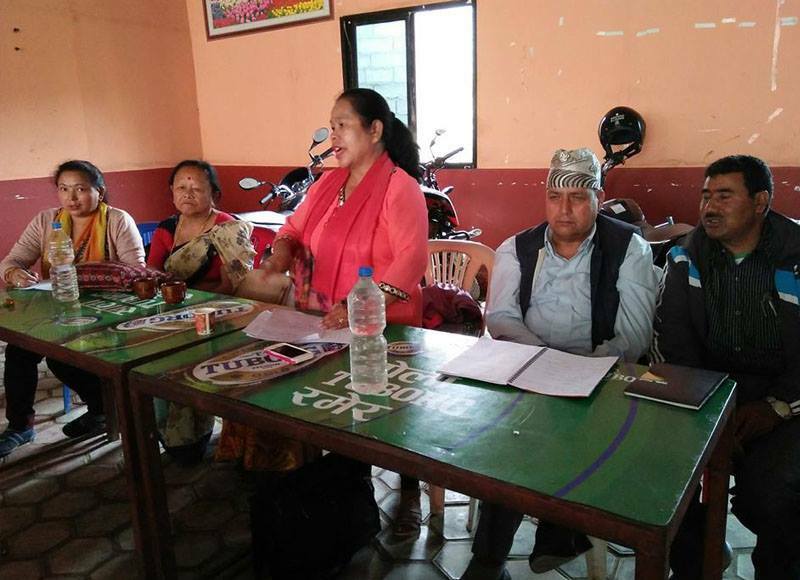 GEFONT has organized Sankarapur Municipality level gathering in Sankhu on 17 April 2019. Gathering has formed 7 members GEFONT Sankarapur committee under the presidency of Cde. Rajyalaxmi Shrestha. 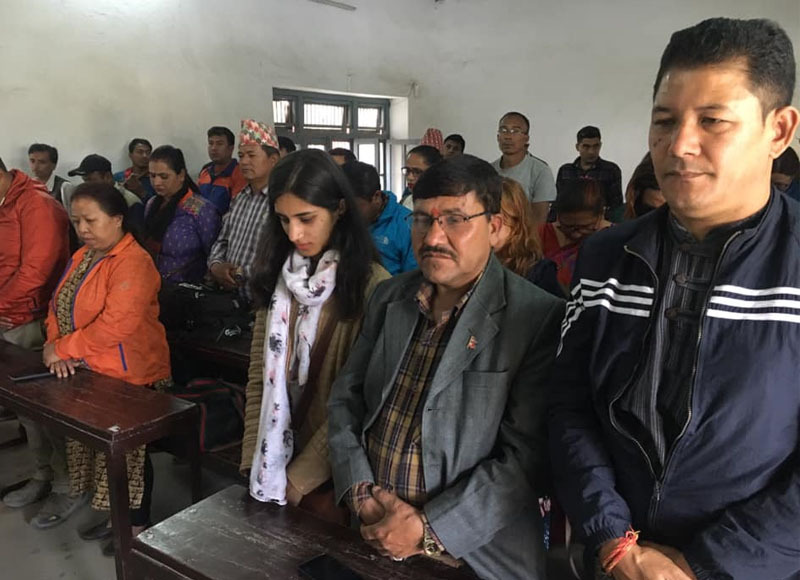 In the..
Kathmandu, GEFONT Province no 5 has organized New Year Greetings exchange program in Butawal on 16 April 2019. Chief Guest of the program, GEFONT Vice President and Province No. 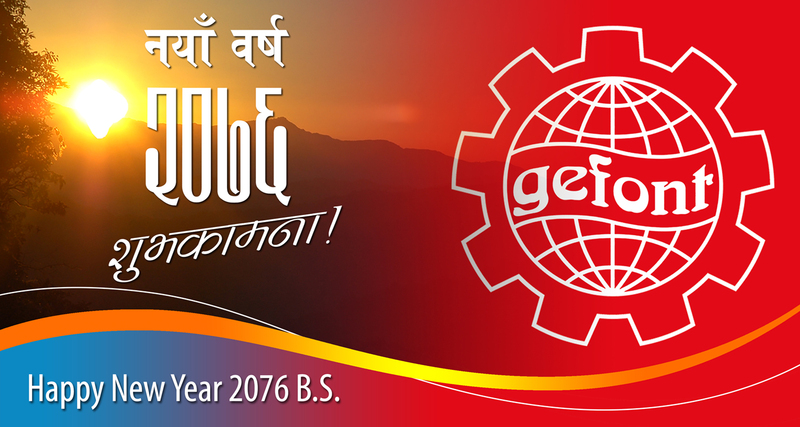 5..
GEFONT province Youth committee has organized New Year 2076 greetings exchange program in pokhara. In the program, GEFONT Vice President and province No. 4 Incharge Cde. 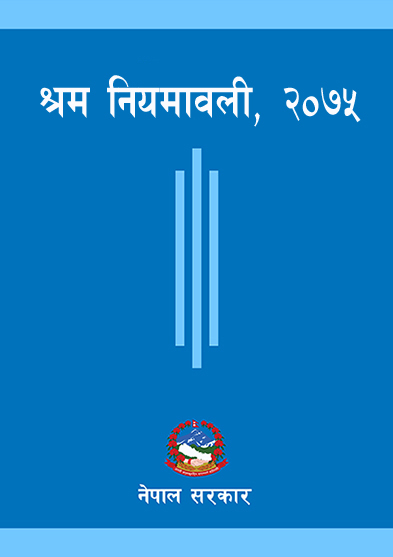 Mina Gurung said that..
Kathmandu, GEFONT province no. 3 has organized May Day preparation & New Year Greetings Exchange program on 13 April 2019. 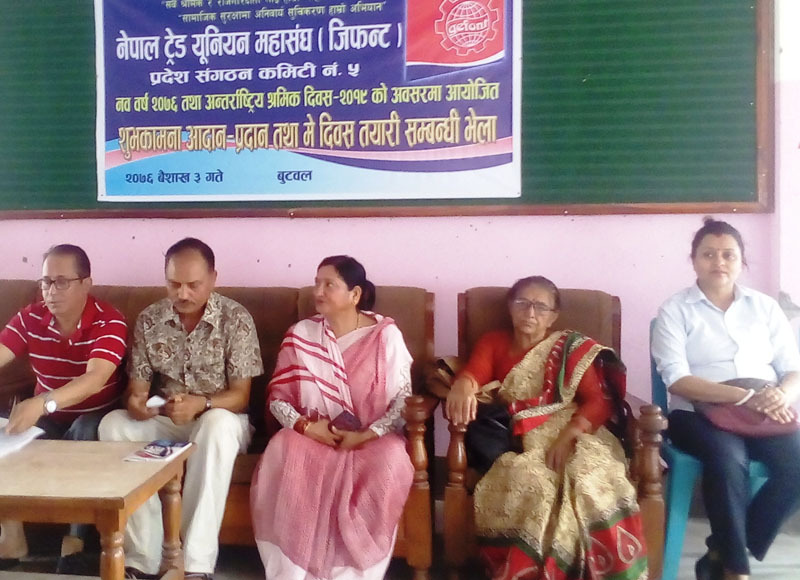 Speaking as the chief guest, GEFONT Vice President and In-charge..
Kathmandu, GEFONT has demanded to implement minimum wages without any condition in the tea plantation and tea processing industry by releasing press Communiqué. Issuing the press communiqué on 7 April..